Aging has always been believed to be a gradual wearing out of cells. As our cells begin to wear out and die, out bodies begin to show signs like wrinkles and fine lines, especially on our faces and the back of our hands. It’s nothing a little Botox or Restylane can’t fix. If you want to be even more daring, you can have one of the doctors at the Cosmetic Surgery of Indianapolis practice even perform liposuction on some of your problem areas, such as your thighs and hips, and then transfer the fat to your face to rid it of all those lines. But what if aging wasn’t your cells wearing out? What if there was an actual method to it all? Recent studies suggest just this. A link between normal aging and the aging disease Progeria has recently been established. 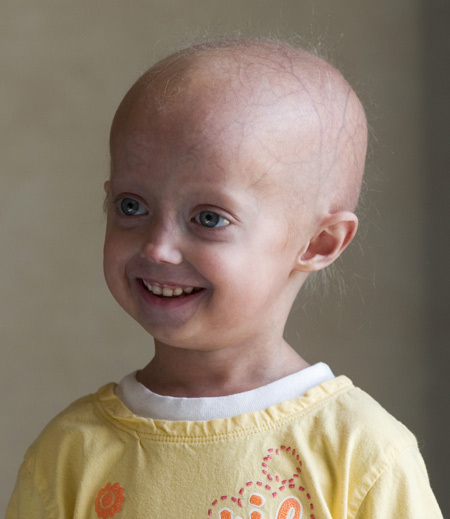 Progeria, if you aren’t familiar with it, is found in children and causes them to age seven times faster due to a toxic protein called progerin found in high amounts within their bodies. That same toxic protein has now been found in healthy human beings too. It seems that our bodies are triggered to produce this in much lower amounts, causing us to age at a much slower pace than children with Progeria. This means that a random wearing out of cells is not the cause of aging. 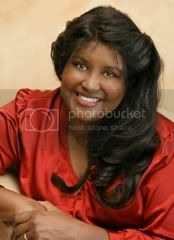 It also gives evidence that aging is a biological mechanism that is programmed into our cells from the very beginning. This being the case, Progeria may be caused because of a mess up in the biological mechanism. So many new doors have been opened up because of this research. It will not only benefit children with Progeria, but everyone, as we strive to understand the aging process even more. This entry was posted in Botox, Fat Transfer, Restylane and tagged botox indianapolis, botox louisiana, cosmetic surgeon indianapolis, cosmetic surgery, fat injections louisiana, fat transfer indianapolis, indianapolis botox, indianapolis cosmetic surgery, indianapolis fat transfer, indianapolis restylane, restylane indianapolis, woman cosmetic surgeon indianapolis. Bookmark the permalink.